Product certification provides assurance to specifiers, contractors and purchasers that products will perform to an agreed standard. 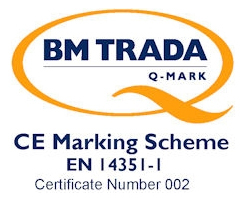 BM TRADA has offered a range of certification schemes under our Q-Mark brand for building products for over 20 years. We can also provide CE marking certification. 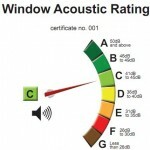 BM TRADA is approved as an Independent Agency for the BFRC (British Fenestration Ratings Council). 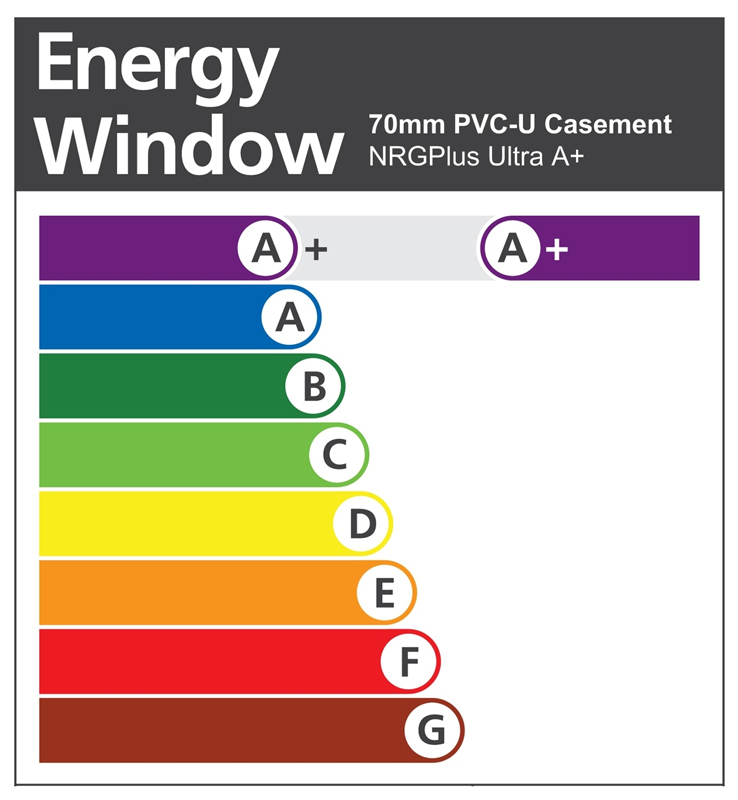 Our Window Energy Ratings certification scheme allows manufacturers to apply to use the energy rating label (pictured right) on their products. Under the Construction Products Regulation (CPR) CE marking has become mandatory for many construction products in the UK from 1st July 2013.